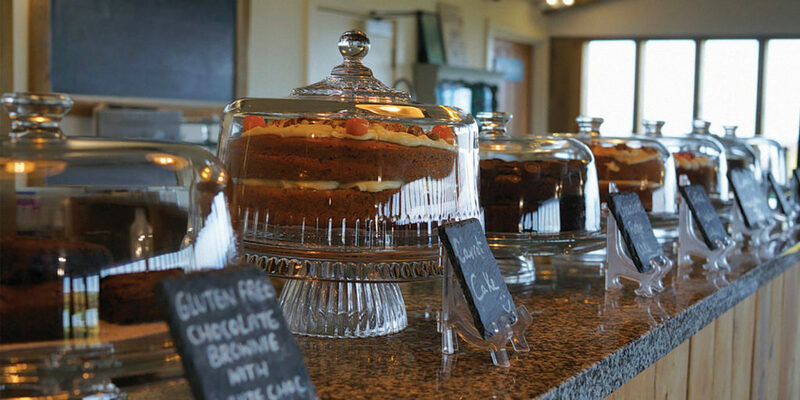 Discover the delicious local produce, speciality teas and kitchenware at Boscastle Farm Shop. 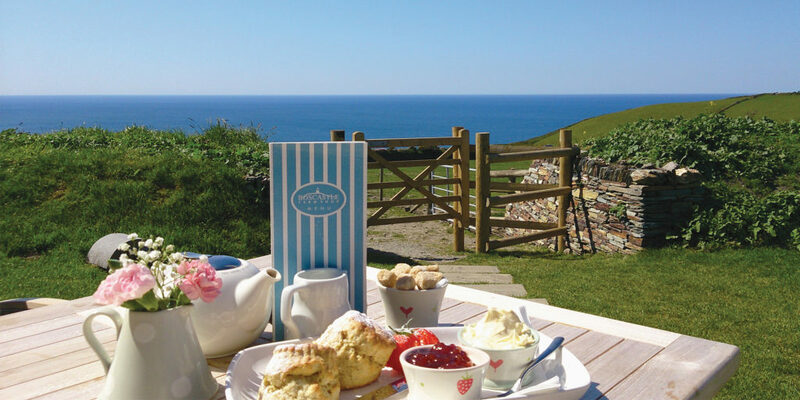 Run by husband and wife team, Robin and Jackie Haddy, Boscastle Farm Shop is situated in a stunning location atop the cliffs of Boscastle, just 50 yards from the coast path, and is surrounded by National Trust farmland. 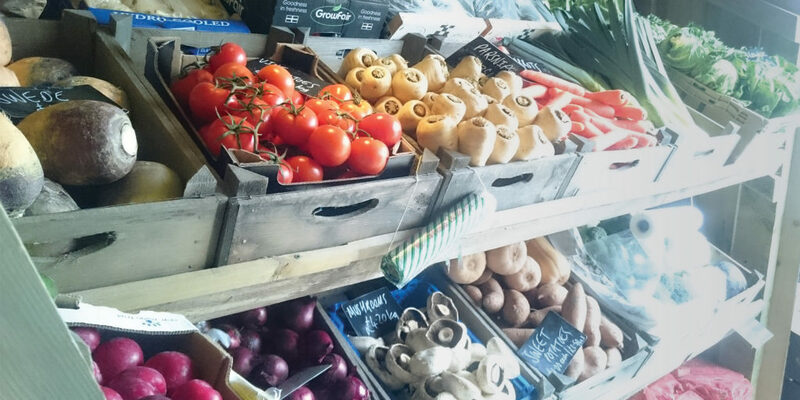 The shop’s ethos is centred on a passion for exceptional quality, local produce, and a love of the natural beauty of the area. 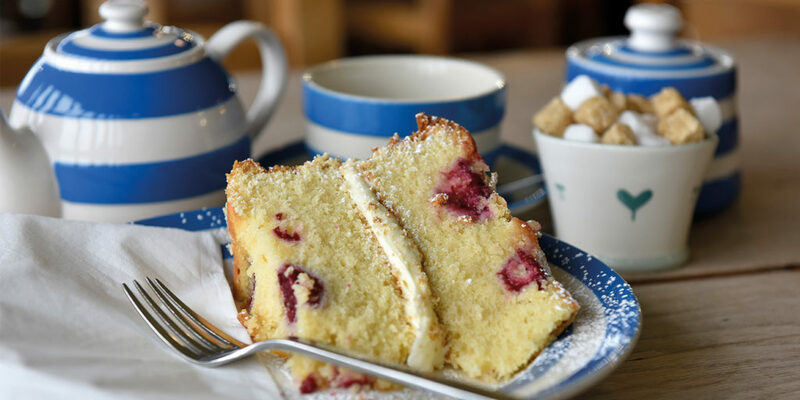 The shop and café both enjoy scintillating views of the Atlantic and offer visitors a true flavour of Cornwall, whether it’s to eat in or to takeaway. 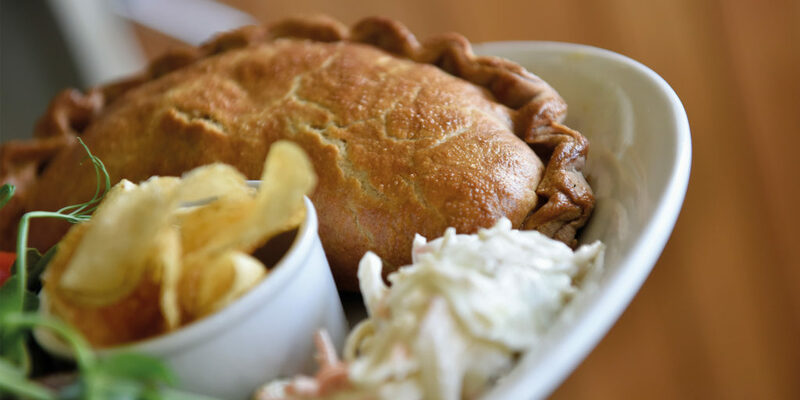 From the Red Ruby beef – from their own cattle at Home Farm – to a wide selection of Cornish fish, as well as Cornish drinks and other fantastic fare, there’s something for every taste. It’s no wonder then that the team have won numerous awards: in 2017 they cinched ‘Café of the Year,’ in the Cornwall Tourism Awards and have won silver this year in the Taste of the West awards. 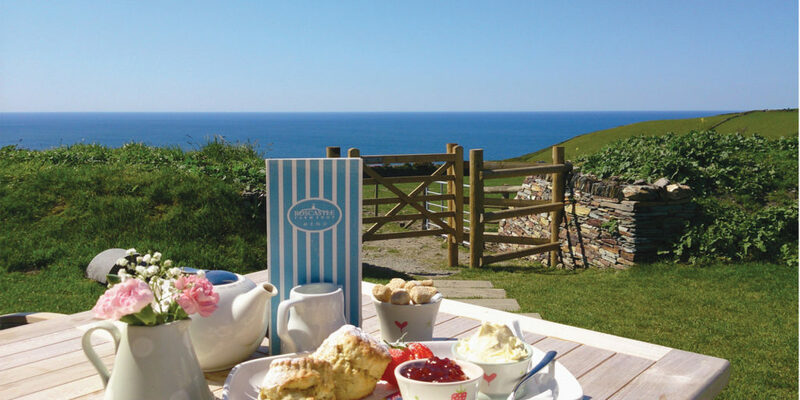 The judges arrive unannounced, to scrutinise what the establishment has to offer and have been blown away by what Boscastle Farm Shop has to offer, for its stunning location, its friendly staff and the delicious homemade food at the café. Supporting local businesses like Tregida Smokehouse and Cornish Orchards, to name but a few, and residing in what is an undeniably incredible location, Boscastle Farm Shop is truly the epitome of a Cornish business, so this Christmas, if you’re looking for a gift for that special someone who holds Cornwall close to their heart, why not pay a visit and see what the team can offer you? Chances are, you’ll find something that tickles your fancy too, and it can’t hurt to treat yourself once in a while, can it? 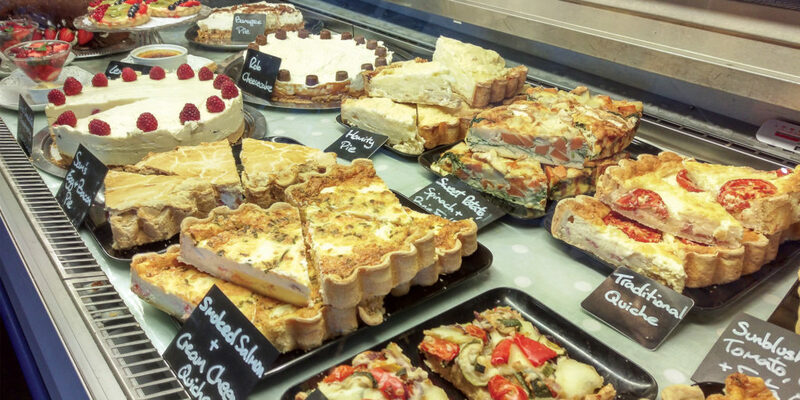 Boscastle Farm Shop also puts on a great selection of events, to provide a wonderful new way to enjoy the fabulous food, service and ambiance at the farm shop. 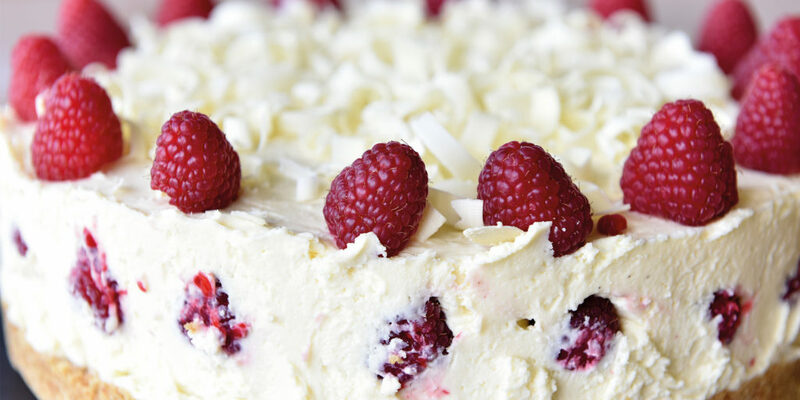 So make sure to keep and eye on the events page on the Boscastle Farm Shop website! "We have a simple approach to our food and that’s to make everything we can, by hand"